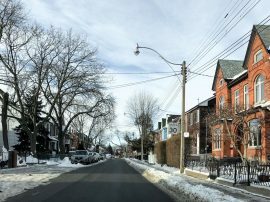 Sarah writes about the Canadian housing market for Livabl. 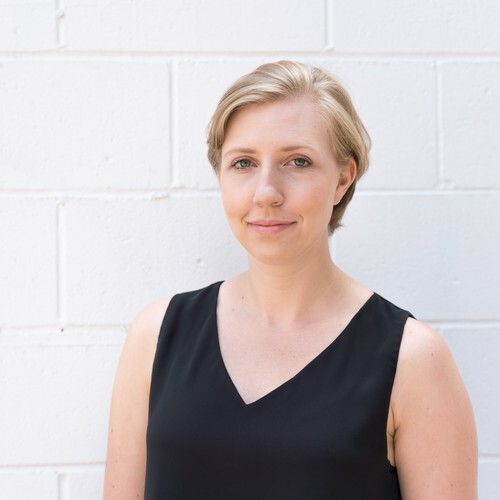 A graduate of the University of Toronto's media studies program, she has written for Maclean's, Canadian Business magazine, and Torontoist. In her downtime, Sarah can be found in one of Toronto's many cafes and bookstores, or trying not to kill her house plants. 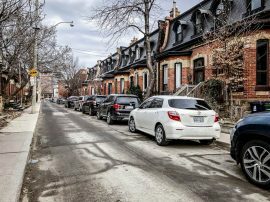 While the country is infamous for its high levels of household debt, rising interest rates have started to exacerbate what is already a precarious situation for many homeowners, according to the latest report from the Canada Mortgage and Housing Corporation (CMHC). According to Benjamin Tal, deputy chief economist at CIBC, there could be plenty of good news in store for the Canadian economy in 2019 — but the housing market won’t be part of it. 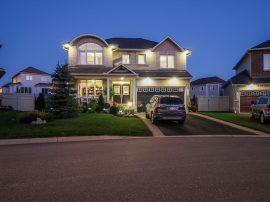 Ottawa, Quebec City, Hamilton and Edmonton have some of the strongest job markets in the country, and as a result, those moving to the areas for jobs are creating a serious boon for home prices. If passed, Bill 66 would allow municipalities to enact “open for business” bylaws, where they could approve factories and business parks on Greenbelt land. Housing starts reflect the number of new homes that have started construction during a given month. They’re an important indicator of both the health of the new homebuilding market, and a way to track the growth of new housing supply in the Canadian housing market. 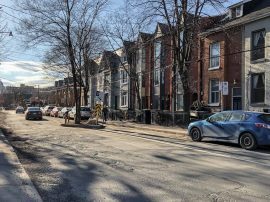 For a closer look at what the final three months of the year will look like for the Canadian housing market, Livabl has rounded up the latest expert commentary, to keep you in the know. Rental supply in the city is dangerously low — the number of new rental units grew by just 7,308 this year, the smallest increase since 2016, with 80 percent of new units coming from the condo market. While the country’s housing market held fourth spot on property consultancy Knight Frank’s quarterly global price index in 2016 and 2017, it’s now fallen all the way to number 44 of the 57-city list.